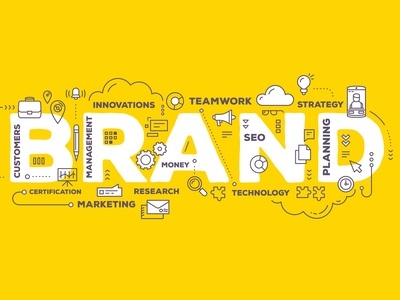 Branding and design aesthetics can sound like a fuzzy proposition, but understanding their underlying principles can lead to strategic results. Learn about those principles in our latest post. Nout, one of our favorite #emailgeeks Slack group peeps offers up six useful ways to improve the workflow of your marketing emails. "We simply cannot trust the social networks, or any centralized commercial platform. Email is definitely not ideal, but it is: decentralized, reliable, and not going anywhere—and more and more, those feel like quasi-magical properties." How Stack Overflow built their email design system, what they learned along the way, and what it accomplished for them.